Spa Week Gifting Event and a Discount! 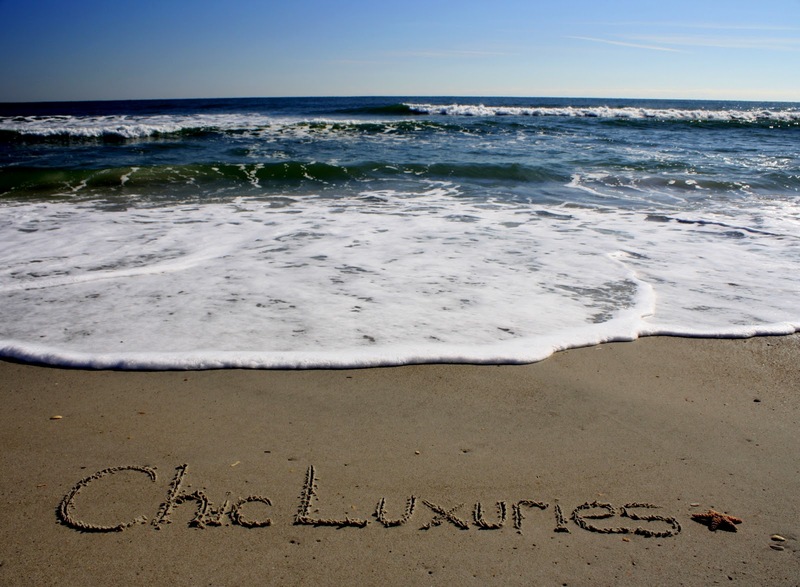 Carolyn Anne from Beachwrite contacted us about being featured on Chic Luxuries. I love the idea of her business ~ writing a name or phrase in the sand and photographing it to forever capture the moment in a lasting keepsake image. Carolyn waits for just the right picture-perfect day to write on the sand at Wrightsville Beach, North Carolina, photographs the personalized inscription, and then emails the image to the client. How cool a job is that? What a unique gift for someone living at the beach, to commemorate a special occasion at the beach, to bring back childhood memories of summers spent at the shore, or even for those who rarely get to visit the ocean. It would also be perfect as a save-the-date invitation for a destination wedding. I love ours so much I made it the avatar on our Facebook page! The cost for a two-word emailed image is $18.95 and includes either an & or ♥ symbol, if desired. To order, visit Beachwrite.com or Email Carolyn. Personalized gifts are always extra special...and so are personalized giveaways! Yep, one of you will be receiving your own custom image of a two-word name or message from Beachwrite! ARV: $19. 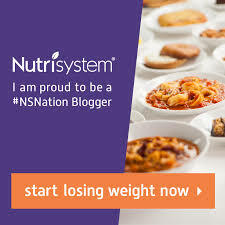 Note contest open to US and non-US residents. 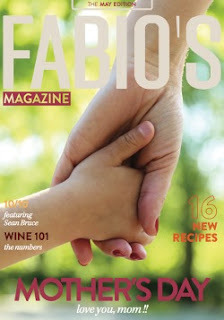 Contest ends 11:59 PM ET December 17, 2011. For Complete Rules and additional Gifting Events, please visit our Chic Giveaways page. Thank you, Carolyn, for sponsoring this beautiful giveaway and for creating lasting memories in the sand for us. not nice you have to twitter to enter, not all of us twitter. LOVE Chic Lux on FB!! Def follow Chic Lux on Twitter!! So glad to be following Beach Write on FB!! Def following Beach Write via twitter now! I like Beachwrite on Facebook! I like Beachwrite on Facebook. I already like Chic Luxuries on Facebook. What a fantastic idea! Love her work. I followed @BeachWrite on Twitter. Already Like Chic Luxuries on Facebook. Kathy E.
I love Beachwrite site ! I love Chic Luxuries on FB ! I like Beach write on facebook! I think my sweetie would love this especially in the middle of Winter in North Dakota. I was an ocean kid but he has always lived here but has a surfer alter ego I swear! I would love to give this to him with our future family name! I like them on FB as Sandy Hardman. 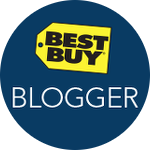 I follow @Beachwrite on Twitter!! 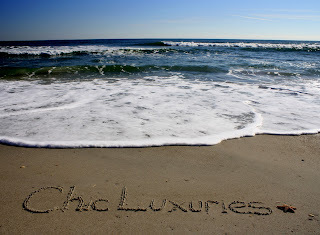 I liked Chic Luxuries on Facebook!! 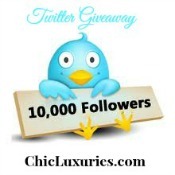 I follow @ChicLuxuries on Twitter!! @hazelfinn follows @Beachwrite on Twitter.